Milkmaids At The Monolith is a piece of digital artwork by Kenneth Rougeau which was uploaded on December 1st, 2018. 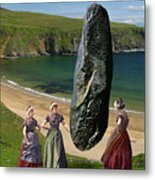 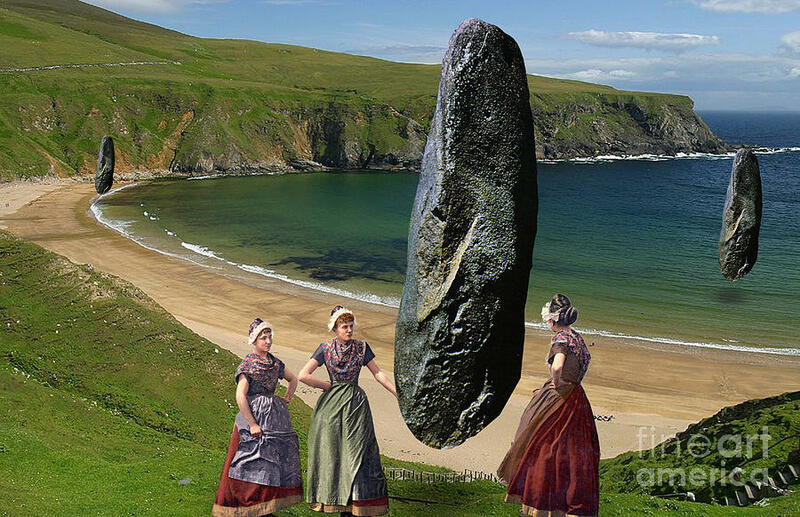 "Milkmaids at the Monolith" is a surreal work of digital collage art by Kenneth Rougeau which depicts of group of women near the shoreline examining a mysterious floating stone. 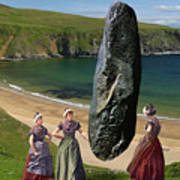 There are no comments for Milkmaids At The Monolith. Click here to post the first comment.